Cala Millor was designed with the ideal beach holiday in mind, and many of its visitors are happy to dine within the comfort of their beachfront hotel. Beyond the hotels, the pedestrianised streets around the seaside are bustling with relaxed eateries serving international cuisine. You’ll find Italian, Spanish, Thai, Indian and more. 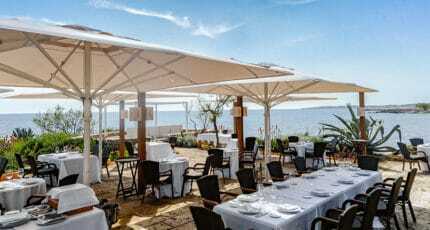 Many restaurants and cafés in Cala Millor strive to please everyone with extensive menus; other venues are popular because of their spacious terraces and/or sea views. While there are some choice restaurants serving high-quality Mediterranean gastronomy, to experience truly haute cuisine you may need to travel a little further afield. Specialising in high-quality Mediterranean cuisine, this venue is a cut above many of the crowd-pleasing eateries along the beach front. Their gourmet menu conjures attractive dishes of seafood, fresh fish and grilled meat. Situated a short stroll away from the sea, you can enjoy the views after dessert. A relaxed Italian restaurant serving generous, homemade dishes of fresh pasta, fish, seafood, meat and of course, pizzas. They pride themselves on their delicious desserts and their extensive wine list. Dine on the terrace or in the smart interior; it may be set away from the seafront, but it gets very busy. Housed in a beautifully restored 200 year old Mallorcan farmhouse, this boutique hotel is situated half a mile from Cala Millor in neighbouring Cala Bona. Savour flavours from the island and superior Mediterranean cuisine at their restaurant, whether dining inside or in the charming surroundings of their courtyard. Authentic Italian cuisine is the promise of this casual, family-run restaurant. Whether seafood gnocchi, carpaccio of Angus beef, or a homemade tiramisu, each mouthwatering dish is well-presented. Located on a pedestrianised road close to the seaside, why not sit on the terrace and watch the world go by. Grilled meats are the specialty of this Spanish restaurant positioned a block away from the beach. No terrace, but with chairs outside, you’ll still feel the salty breeze as you tuck into unpretentious Mediterranean cuisine. Popular with the locals thanks to its affordable three course set lunch menu. 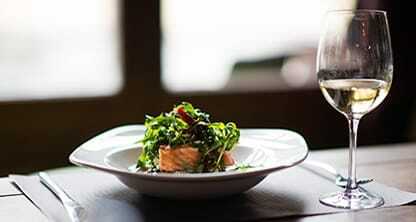 A relaxed, family-friendly Spanish restaurant serving honest Mediterranean cuisine. 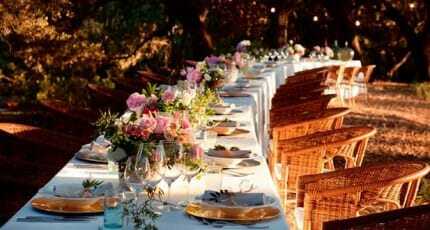 Their extensive menu includes sea food, paella, grilled meat and typical Mallorcan dishes. Situated a stone’s throw away from the seaside, with a spacious terrace for laid-back al fresco dining. Stunning ocean views from their impressive terrace make this romantic restaurant worthy of a visit. Located three kilometres north of Cala Millor, in the Port Verd cove, it certainly feels exclusive. The culinary team priorities high-quality ingredients from the island in their menu of traditional Mediterranean cuisine. Cala Millor is naturally quieter in the cooler months with many restaurants closing in winter to once again reopen in March. We always recommend checking opening times before making a special trip. 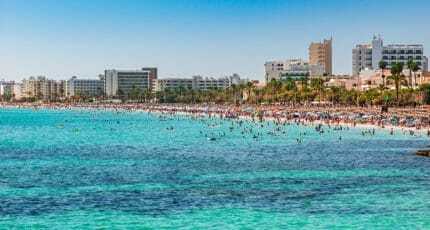 We hope you have found this article about the Cala Millor Restaurants useful and that you have many memorable stays in Mallorca as a result of our recommendations.